THE Ulster Council is to continue its experiment with Saturday night provincial club fixtures after it set the Ulster semi-final between Kilcar and Slaughtneil for Saturday, November 11. 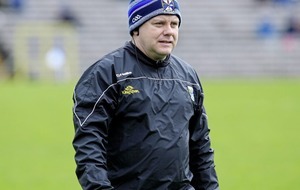 The Donegal contenders were impressive in their emphatic win over Scotstown last Sunday afternoon and their meeting with the defending Ulster champions from south Derry is eagerly anticipated. 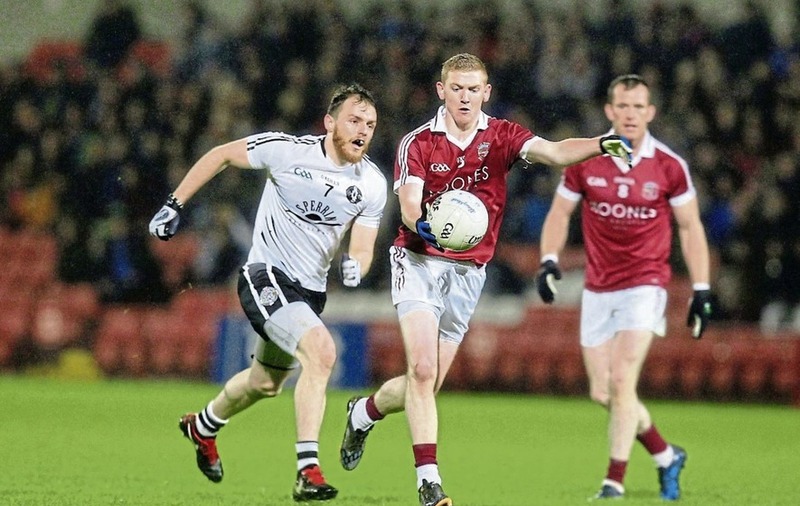 Earlier this week, Slaughtneil’s Karl McKaigue was critical of the Ulster Council for scheduling their provincial quarter-final against Omagh, which they won by two points, for last Saturday night at Celtic Park. “I think that’s very, very poor from the Ulster Council and disappointing, given the amount of games we have had the last number of weeks,” said McKaigue. But the GAA’s administrators remain unperturbed and Kilcar v Slaughtneil will throw-in at 6.30pm on Saturday, November 11 at Healy Park. The other AIB Ulster Senior Club Championship semi-final, between Cavan Gaels and Derrygonnelly Harps, will have a more traditional timing, throwing-in at 2pm on Sunday, November 12 in Clones. Cavan Gaels breezed past Antrim representatives Lámh Dhearg last Sunday, while Fermanagh champions Derrygonnelly came out on the right side of a tough battle with Armagh Harps on Saturday evening. 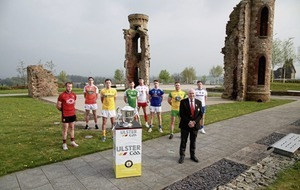 The fixture will take place after the Ulster JFC semi-final between Belnaleck Art McMurrough’s and Doire Trasna, also at Clones.